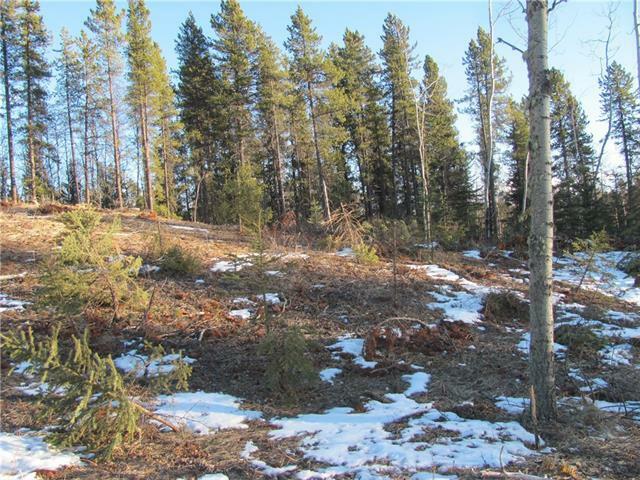 43 acres West of Hwy 762 bordering the Kananaskis. The perfect size for a little space and privacy. 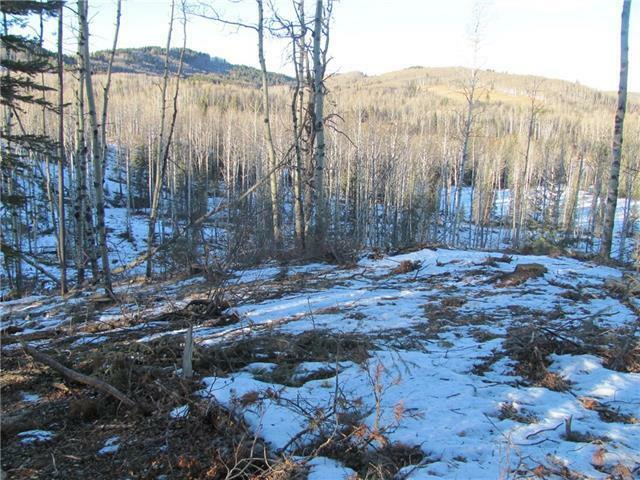 Once heavily forested this property has been partially cleared for that country open access to all of your property and of course K country. 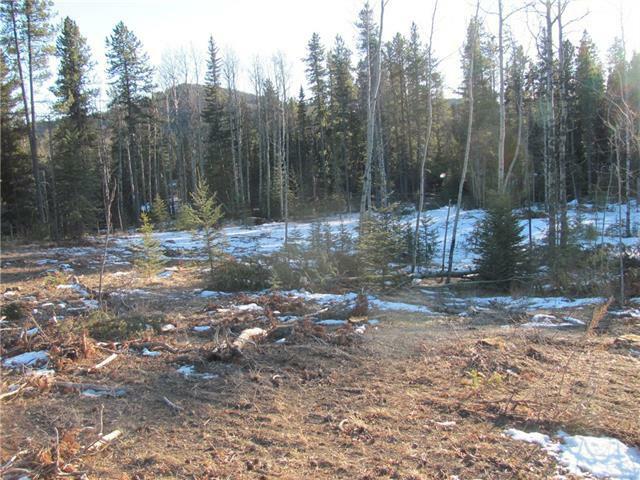 Located just to the north Aspen Creek Estates this land borders the Community hall, ball diamond and arena for that community. 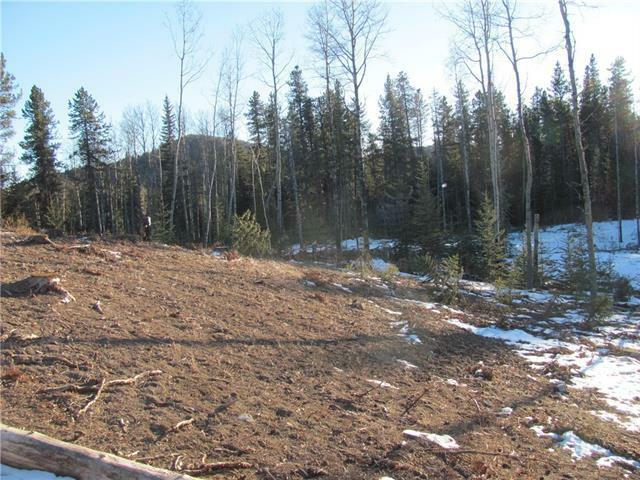 The logging has just been completed, so it looks a little rough right now, but please vision how beautifull it will be once the grass and foliage returns in the spring. Imagine having direct access to Kananaskis country right through you back gate with access to thousands of acres at your finger tips. Whether as a weekend get away or a full time residence the location only 10 minutes to Bragg Creek and 25 min to Calgary. For the hiker, biker, horse woman, or quader, this 43 acres is your own piece of Kananaskis paradise.